actually eat, but I wanted to include all my tips in a post too, so you can access them quickly anytime. 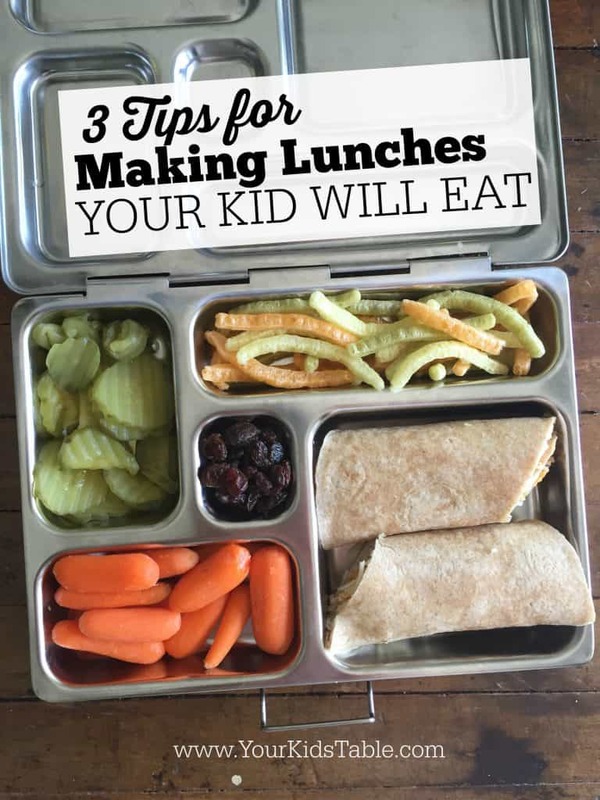 Even some of the best eaters will pass on a packed lunch, which can be so frustrating and worrisome, especially after you’ve made the effort to have a square meal for them. And if your kid is a picky eater, figuring out what to put in the lunch box in the first place can be nothing short of overwhelming. But, it doesn’t have to be! 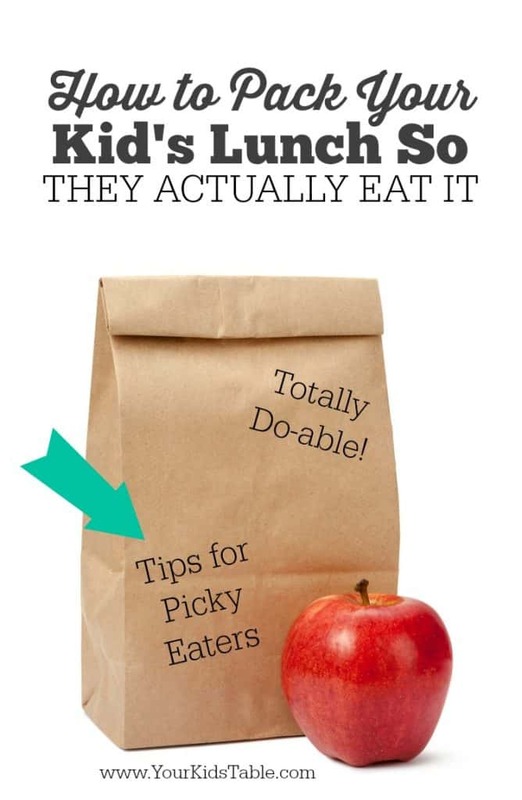 Follow these tips and send your kiddo off with a lunch you can feel good about. I love all the options that are available for lunch boxes now and you can totally use them to your advantage no matter what your price point is. When choosing a lunch box for your child, the one thing I want you to consider is getting a box with built in compartments that naturally keeps everything separate. This is a picture of the one my oldest son uses, which is a PlanetBox. It is on the higher end price wise, but for good reason. This baby is awesome, lots of compartments that keeps food separate, it’s stainless steel, and the whole thing can totally go into the dishwasher. I LOVE it! The compartments are important because it keeps the food from getting smooshed in their book bags or from running together in a mixed up un-appetizing mess, either of these issues can be total deal breakers for picky eaters. Even more important though is that is so inviting to open up the box and see all this beautiful food laid out. It’s really motivating to jump in and start eating. 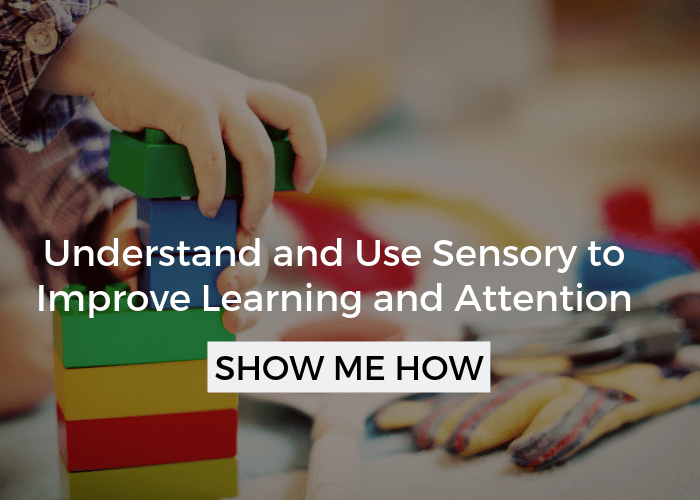 Often, when food is packed in a bunch of smaller plastic bags, a child will just skip over what’s at the bottom because they have to dig it all out. When the chips are on top, that’s an easy grab, and for some kids that’s where they’ll stop! A plastic alternative to the Planet Box are the Bentgo boxes, which come in a wide variety of options of sizes. Rotate through the lunch ideas you serve as much as you’re possibly able to. Aim for 4-5 different foods in any lunch. More than that is too overwhelming and less than that may not give enough of a selection. 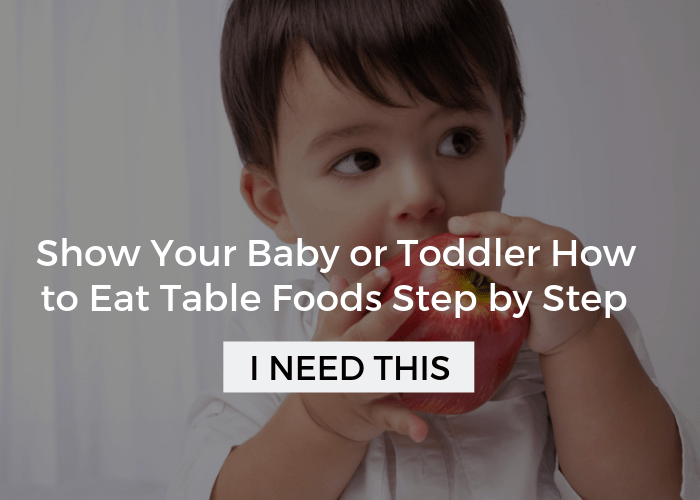 Buy different brands, flavors, and shapes of some of your child’s favorites that you can rotate through so they aren’t always exactly the same. If your child likes chocolate granola bars, look in the store for other’s that are similar so that you can at least offer different types of granola bars. 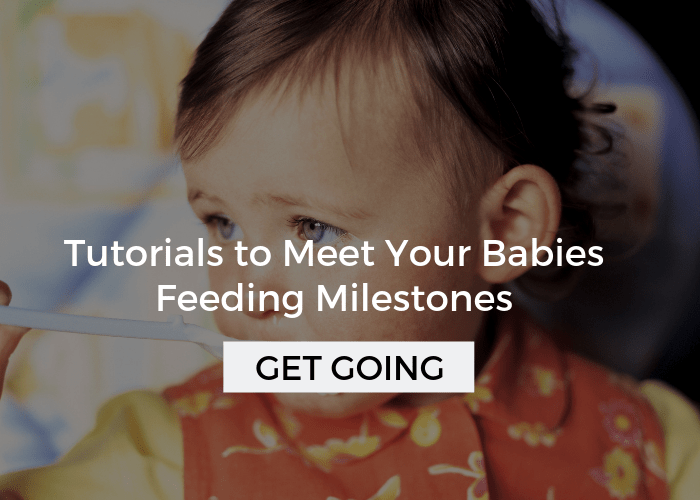 Always pack one thing you know your child eats at least 50% of the time. Before you go the grocery store, make a list of all the possible lunch ideas you have. Do you see any patterns? Do they really like crunchy foods? Soft foods? Cold foods? Hot foods? 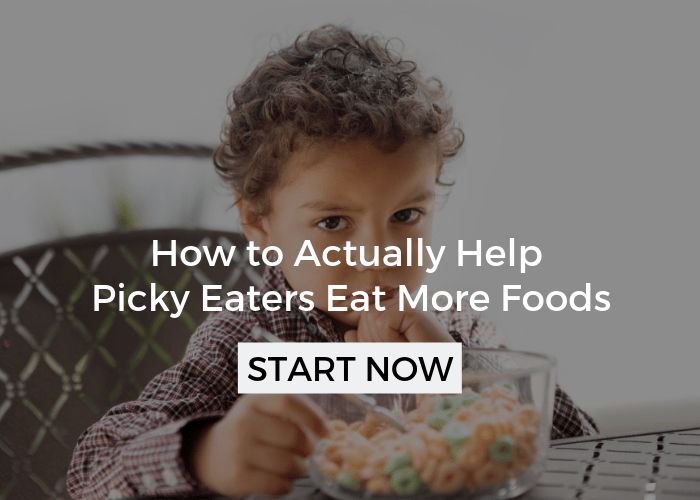 Many picky eaters respond really well to crunchy foods, use that or whatever texture they like to your advantage. Again, brainstorm a list of what some of these foods could be. For example, for a kid that loves crunchy foods, I might try sending nuts (if the school allows), roasted chick peas, sunflower seeds, roasted coconut, or pumpkin seeds. These are some of my favorites because they are so healthy, high in protein (fills up their stomach), and they give that crunch that a lot of kids like. 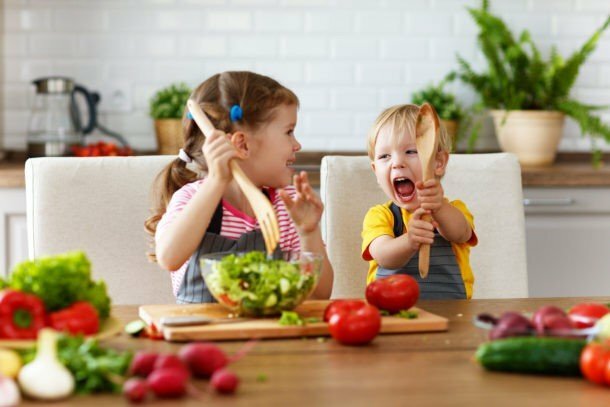 If your child is really selective, work on offering these or other new foods at home too, because they will have more success, but don’t use the same food in the same two days – we don’t want to bombard them! Check out this healthy school snack list if you’re looking for even more ideas for snacks to send to school for kids from preschool to elementary school. Dips! Pack a side of yogurt, hummus, or peanut butter to dip their food in. Let your kid know in advance that the dip is in there so they don’t miss it and know what to do with it. Again, if your child doesn’t usually use dips then give some practice runs at home – the pickier they are about eating, the more time they will need! Cut food into fun, but simple shapes. You can definitely just use a knife, but I love using these FunBites cutters because it is super fast and uniform. I’ve used these for years and my kids get really excited every time they see them! Put it on a stick! Spear melon onto toothpicks like little kabobs, or for a safer alternative use Pick-Ease. My kids love these too, because they are super easy to use, and well, they’re fun. With all of these tips, more than anything I want this to be do-able for you. The best way to do that is to devote a couple of minutes on the weekend to get yourself organized, it doesn’t take much. 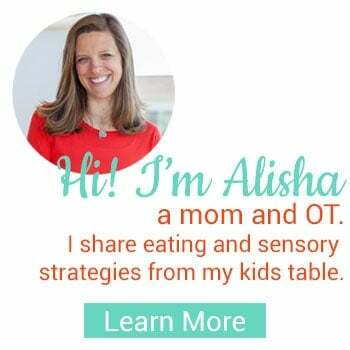 This can make a HUGE difference in what your child eats and totally eliminate your stress during the week. 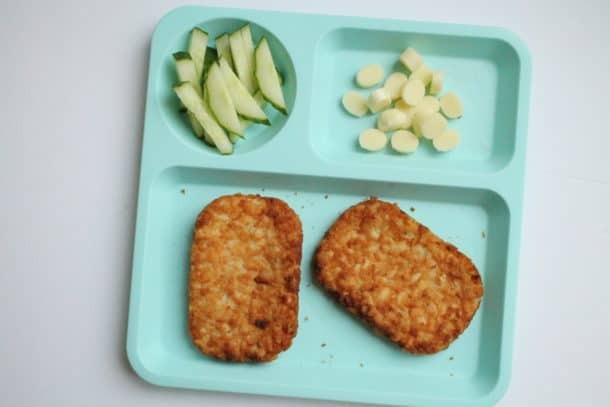 For more lunch ideas, head over to Perfect Lunch Ideas for Picky Eaters at School, Home, or Daycare. So, what do you think? You got this! I’d love to hear what you are excited to try, leave a comment below. 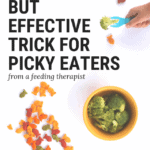 Have a picky eater? Start here!